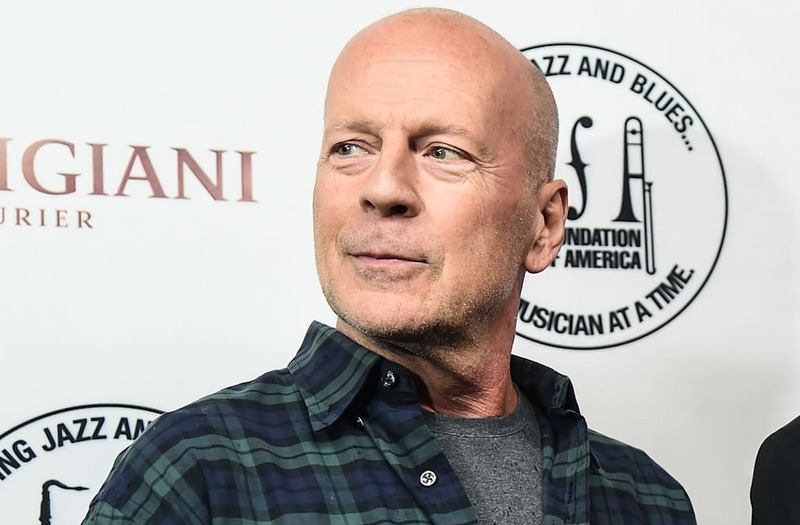 Bruce Willis' plan to build a private airport isn't flying with some residents of Idaho. A lawsuit filed on behalf of Fairfield, Idaho, residents allege that county commissioners in Camas County improperly changed the county's zoning ordinance to pave the way for the airport, the Idaho Mountain Express reports. The project, dubbed Soldier Field Airport, is being constructed on an area of agricultural-zoned land. Prior to the change to the zoning-ordinance language, building on agricultural-zoned land was reserved for feedlots, employee housing, stockyards, nurseries and roadside stands. On September 21, Camas County Planning and Zoning Administrator Dwight Butlin put a stop-work order on the project, noting that "airports are not listed in the zoning ordinance as an approved use in the Agriculture District." However, according to the lawsuit, work continued on the airport, despite the order. "For weeks after Sept. 21, 2016, the owners continued to grade the runway and install culverts underneath it for drainage," the suit claims. "The County approved of this work stating that while airports are not a permitted use, the County has no power to stop a landowner from grading its land and installing culverts." The suit, filed by attorney Ben Worst, contends that the county didn't account for how the airport would affect local emergency responders, who would have to be adequately prepared to respond to plane crashes if the airport goes through. "This is particularly important in the case at hand as an accident at the Soldier Field Airport will almost certainly involve fire and bodily injury, possibly on a large scale and possibly at locations well beyond the property lines of the Soldier Field Airport," the lawsuit claims.